Black Desert Online have been piling on changes recently, with a steady steam of updates including a full visual overhaul. 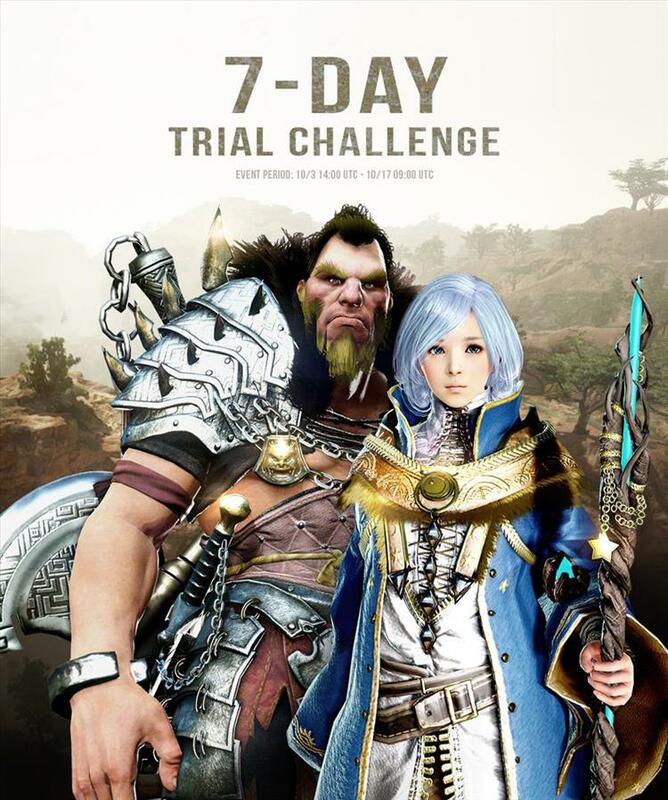 Having topped 10 million players, they have decided to celebrate by offering a “7-day trial challenge” to new users. Folks that are feeling particularly motivated (and those that desire blood clots in their legs) can attempt to reach level 56 on a character and complete that character’s “awakening quest” before the 7-day trial is up. If they succeed, they will be rewarded with a free Starters Package valued at $9.99 (this includes the cost of the game). Now, obviously, this is just a fun way to get folks to check out the game. I imagine that there will be some people that sit down and attempt to grind out the 56 levels needed to succeed (and to be fair, I don’t play Black Desert; this might not be that heavy of a lift). But I also think that most folks will throw in the towel and just pony up the ten bucks. The company has also stipulated that this challenge does not apply to Steam players, so be sure to register through the game’s official website if you want to give this a shot. Now is a great time to jump in, as Black Desert Online recently announced their upcoming Drieghan Expansion that will feature more than 300 new quests and a new dragon world boss. The Drieghan Expansion will be launched on November 14, 2018.